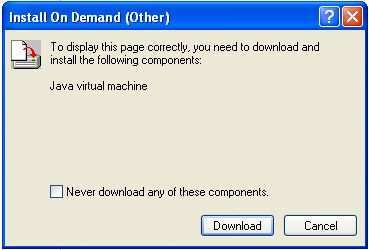 The 360 panoramas require a java applet, your operating system might not have Java installed. You may have had the prompt below displayed. Automatically download Java applet here... this will check your system and download the appropriate software. Manually download Java applet here... if needed for a different operating system.